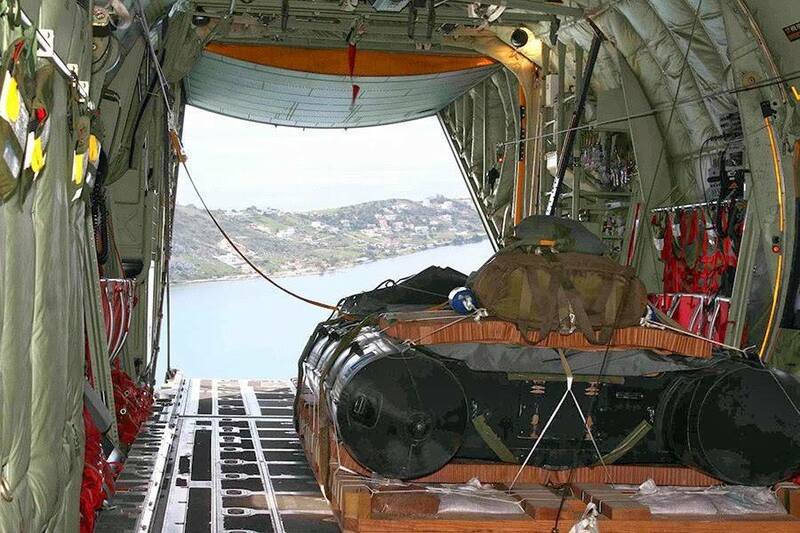 Amphibious operation carried out by Z MAK SF Group over the Aegean, air droppinig with their equipment and RHIB boats from a CH-47D. 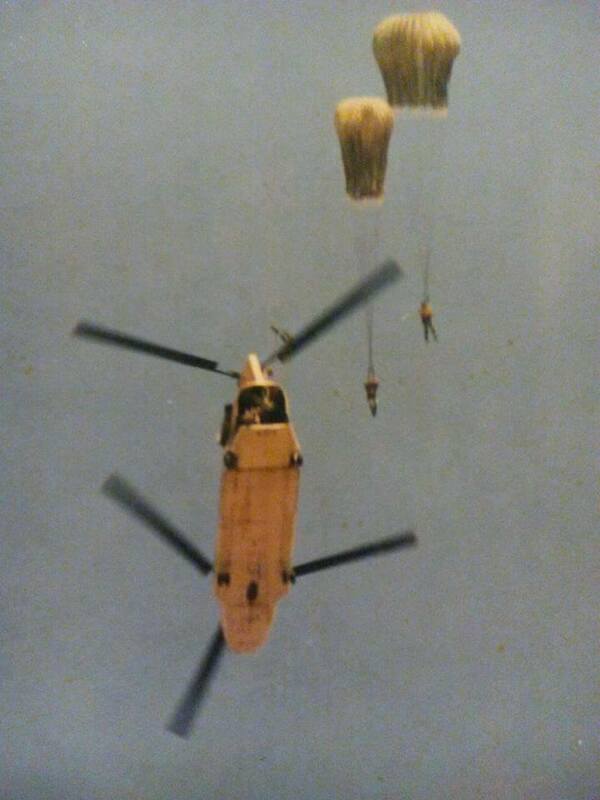 Paras air dropping from a CH-47 Chinook. 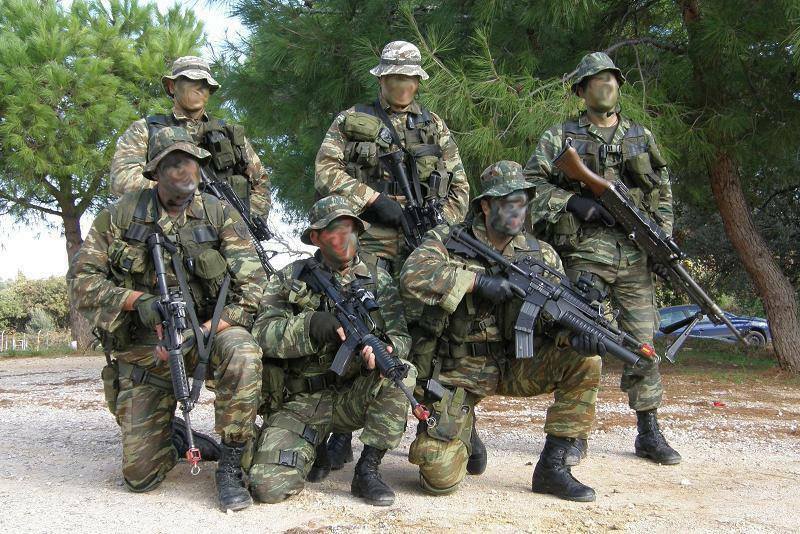 6 man Commando Squad, standard M4's, M4/203 and a MAG 58 armed machine gunner. 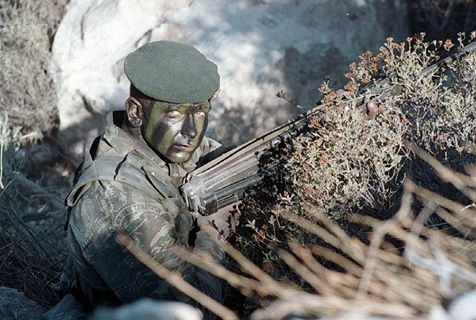 Commando with FAL Para rifle. 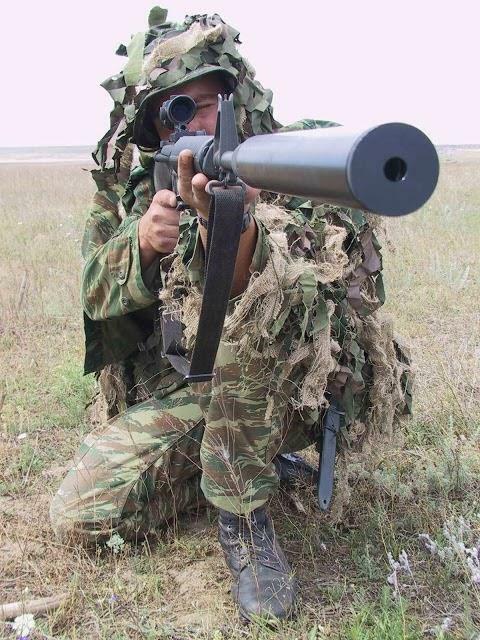 M6C-210 60mm mortar with commandos. 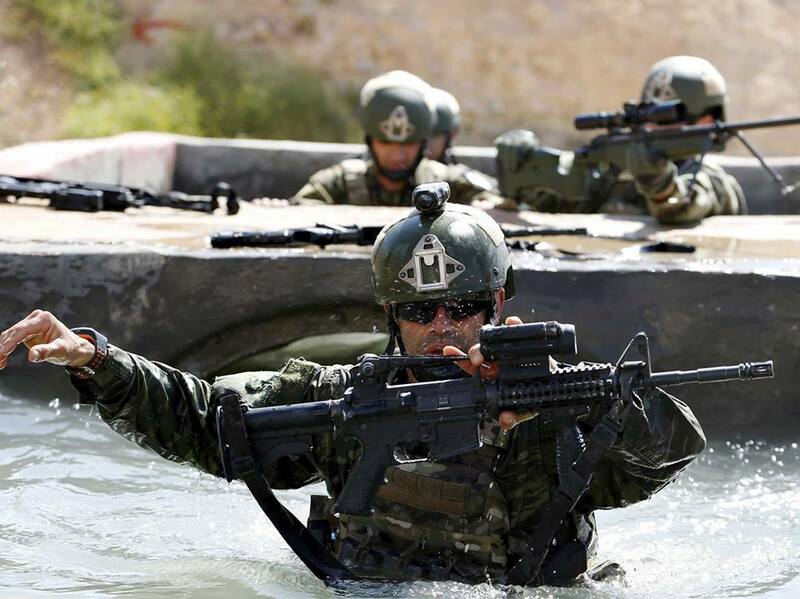 Amphibious Commandos parading in Kos with the FN minimi 5,56 machine guns. 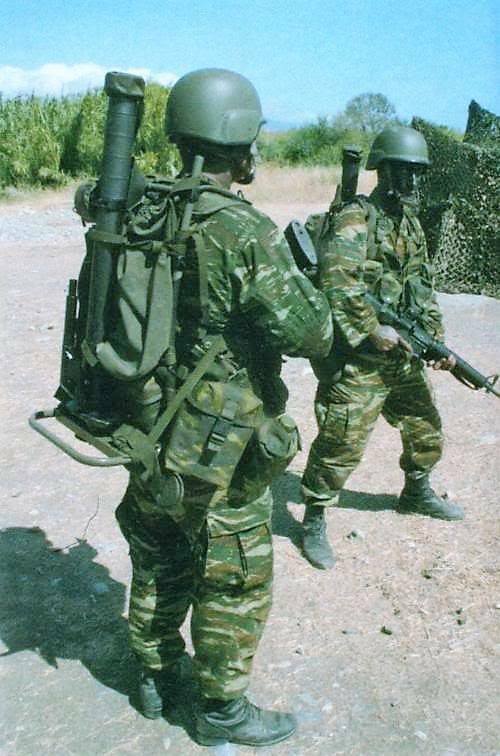 Paratrooper with M16A2 DMR rifle with silencer and a ACOG aiming sight. 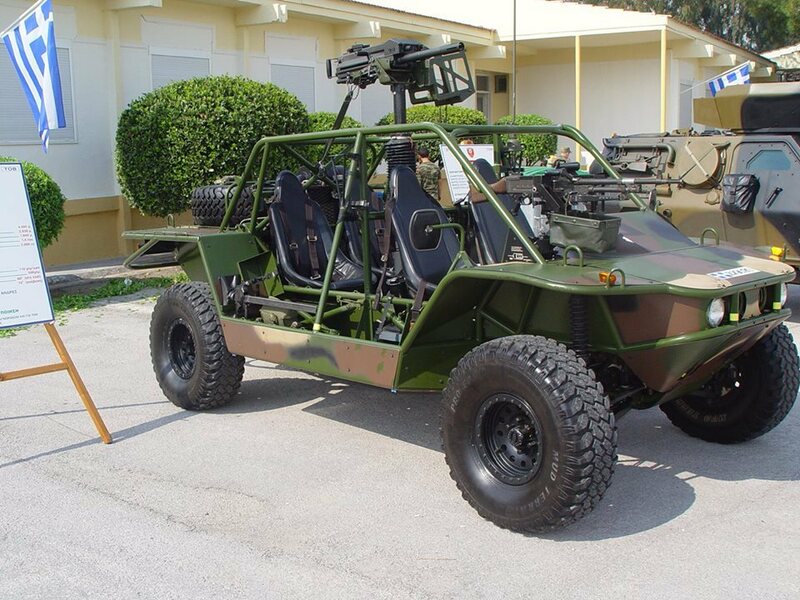 Flyer SF GPV belonging to Z MAK, with GMG 40mm grenade launcher and a MAG 58 with Comp M4 sight. 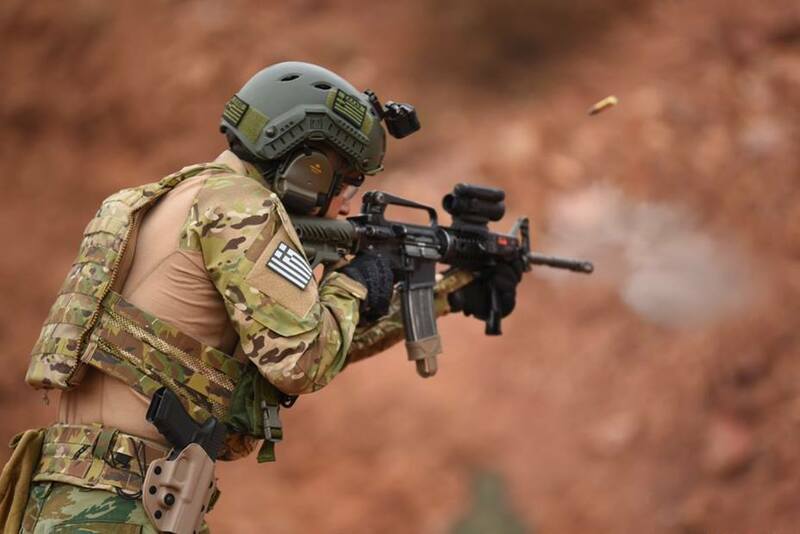 Z MAK operator at the firing range using the M4 Colt Encahned with new buttstock with Aimpoint CompM4 red sight. 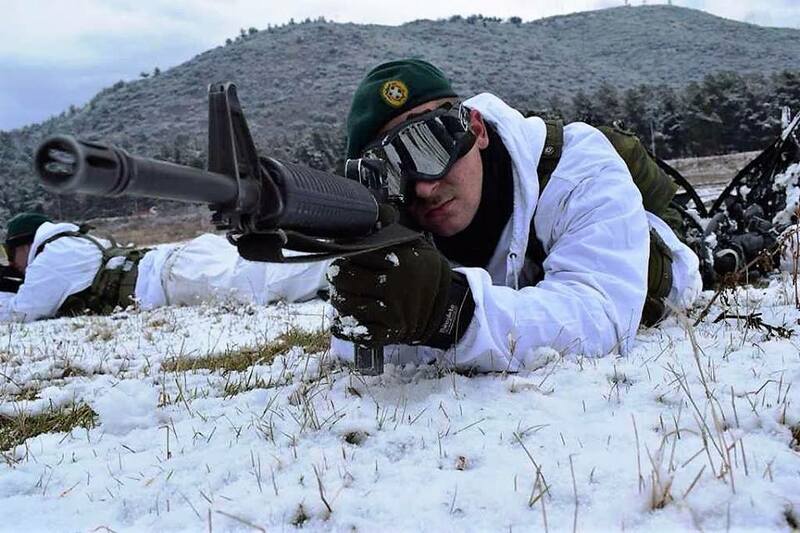 Operator of he Z MAK SF Army Amphibious Battalion, equipped with Enhanced Colt M4, one of his comrades behind is seen with a TRG-22 sniper rifle. 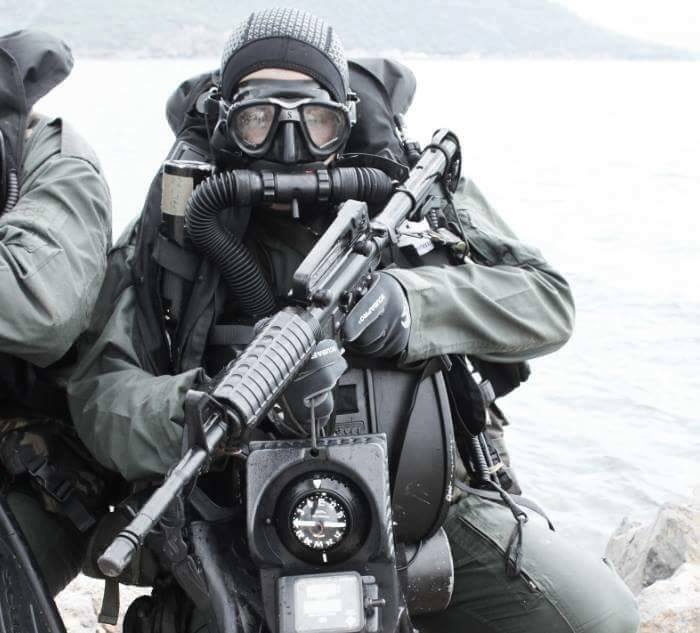 Navy Seal, DYK Unit, with close circuit diving device holding his M4. 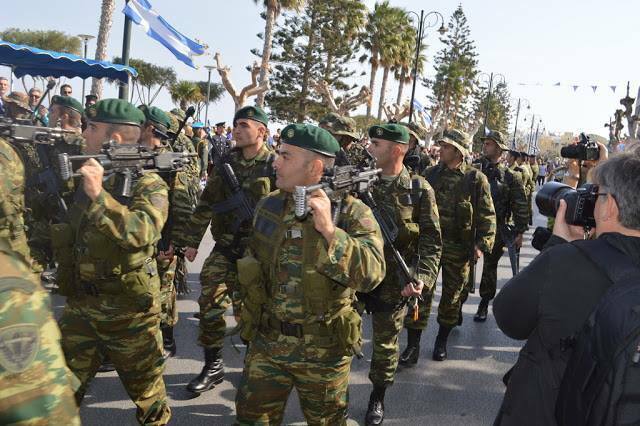 Amphibious Commandos parading in Kos with the FN minimi 5,56 machine guns, compact Para version. 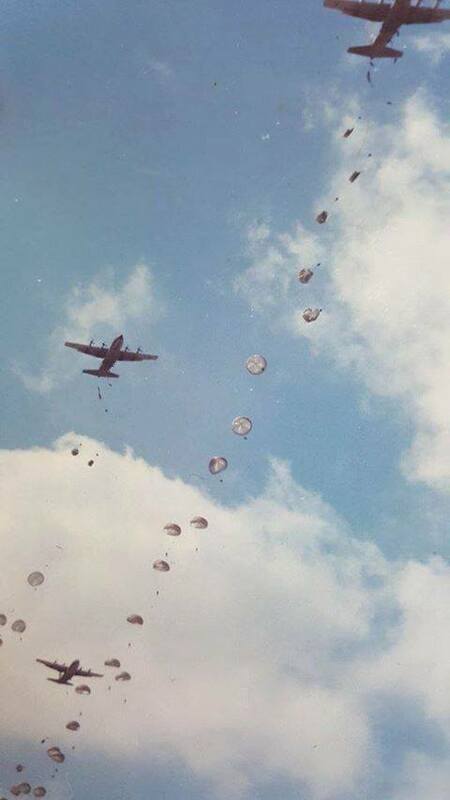 Paratrooper Squadron being air dropped by C-130's. All times are GMT4. This page was generated at 07:09 PM.